The coal tar shampoo that isn’t a coal tar shampoo. 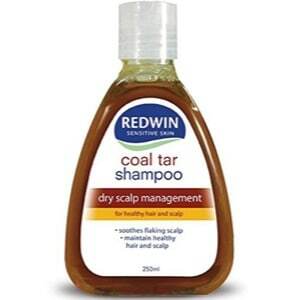 Redwin Coal Tar Fragrance Shampoo is actually a shampoo for dry and itchy scalps made to smell like coal tar. 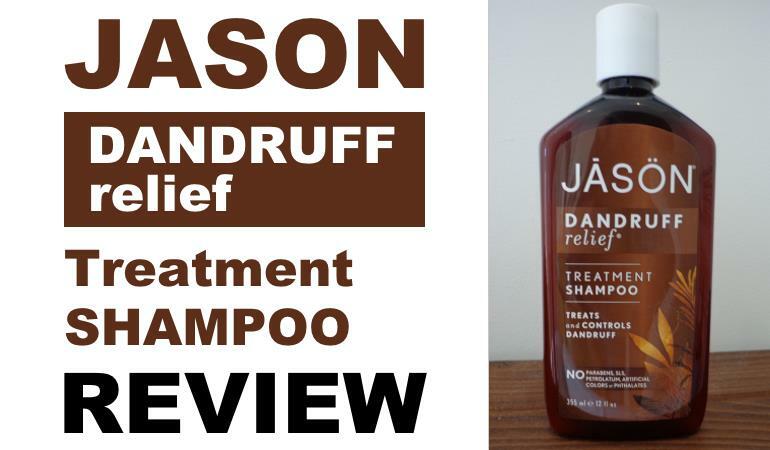 The shampoo is designed to hydrate, calm and nourish an overdry scalp. It achieves this by using birch extract and aloe vera – 2 natural actives with hydrating and anti-inflammatory potential. Unfortunately, the company has added some of the harshest cleaning agents and preservatives to “complement” these interesting actives. Unless your scalp is particularly robust, this is probably best avoided. There are better alternatives out there. Redwin Coal Tar Shampoo is a coal tar shampoo with a difference. It contains no coal tar. Yes, you read that right – this coal tar shampoo contains no coal tar. 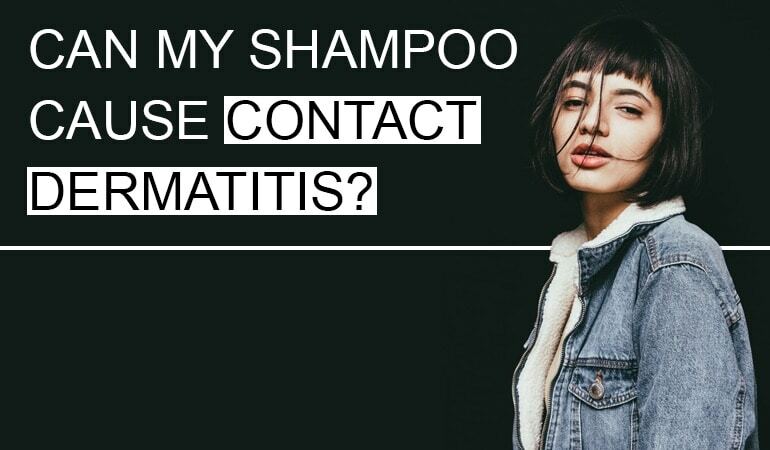 It’s actually a shampoo for dry scalp sufferers. Read on, as we’re revealing all in our scientific Redwin Coal Tar Shampoo review. First stop: Who makes Redwin Coal Tar Shampoo? If you’re ever curious to find out who make the beauty brands you most love – all you need to do is flip to the back label. By law, the manufacturing company must be declared. It is made by a company called Pharmacare Laboratories Pty Ltd. Founded in 1985 Pharmacare are a health and wellness company with a mission to inspire Australians to be the best, healthiest and happiest they can be. Some of their better-known brands include Bioglan, Natures way, SkinDoctors and Sambucol. 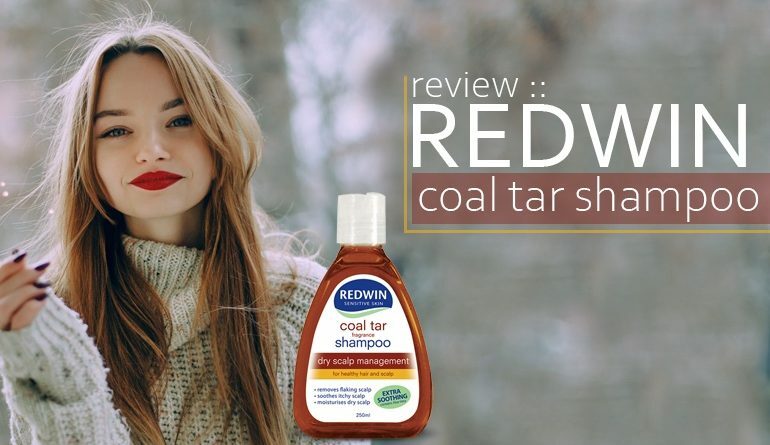 You will find everything from vitamins to protein powders, deodorants to weight loss aids and the subject of this review – Redwin Coal Tar Shampoo. it’s what our products don’t contain that makes them perfect for the most dry and sensitive skin of our climate. Now we know who makes Redwin Coal Tar Shampoo let’s move onto first appearances. 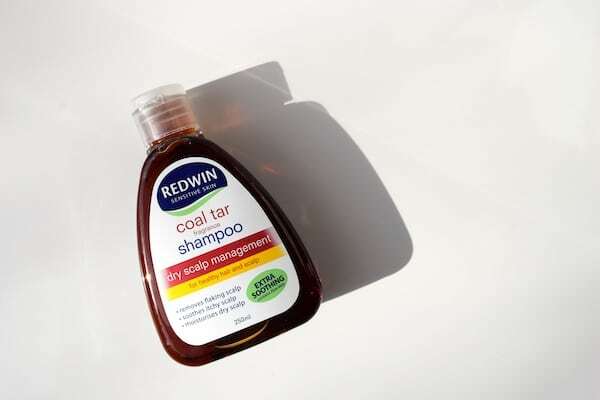 What should you expect on receiving a bottle of Redwin Coal Tar Shampoo? Simple is the word. No fancy packaging. No excess cardboard. Just 1 250ml clear sided bottle of amber-brown liquid. The flip-top cap is secured with clear packaging tape and the bottle itself is easy to handle. It was when I read the bottle I noticed the weirdest thing. 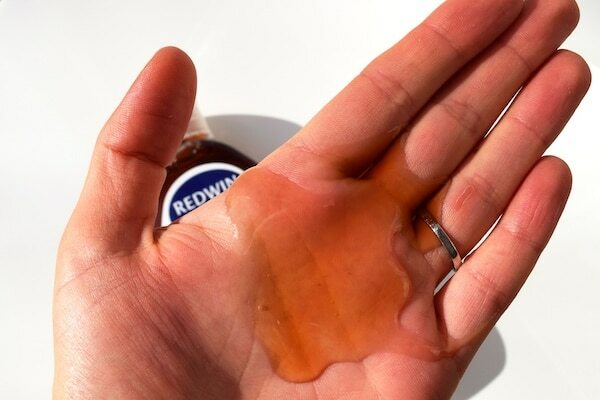 Redwin Coal Tar Shampoo contains no coal tar. A fact you can quickly tell from the front label – the full name of the shampoo is Redwin Coal Tar Fragrance Shampoo. Coal tar is as active often used in anti-dandruff shampoo and is especially popular with scalp psoriasis sufferers. I’m not sure what Redwin are up to. One theory I’ve read is that they are using branding to grab search engine results. Do any of our Australian readers know more about this? I personally couldn’t help but feel disappointed that the coal tar shampoo I bought wasn’t actually a coal tar shampoo, but rather, a coal tar fragrance shampoo. Who wants to smell like coal tar anyway? That stuff stinks! Putting potentially questionable naming to one side; we move on to Redwin Coal Tar Shampoo’ in use performance. As you would expect Redwin Coal Tar Shampoo smells like coal tar. It’s not a strong fragrance nor is it unlikable. It’s also probabaly not a fragrance you would ever purposefully use. It’s a bit bizarre, to be honest. Most manufacturers of coal tar shampoos try their damnedest to get rid of the smell. These guys are actually adding it. That said, a standard size shampoo dose gives great in use performance. The lather is good, it spreads well and wash out is clean. When using on other areas of skin for testing purposes we did notice skin felt clean and hydrated – not stripped, dry or itchy. Redwin Coal Tar Shampoo is claimed to be pH balanced and using pH balanced shampoo is known to help condition and protect your skin. Now on to the active ingredients. 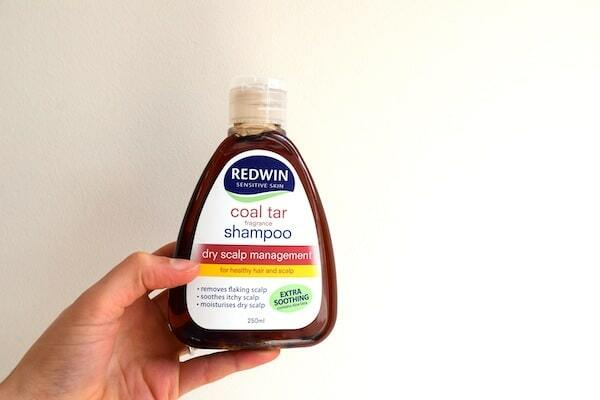 When you use Redwin Coal Tar Shampoo as directed – once or twice per week – can it help resolve your dry and itchy scalp? Aloe vera is a natural polysaccharide (sugar) which can attract and hold moisture to the skin. Actives in aloe vera can help reduce inflammatione. they can help soothe skin. Some studies have shown aloe vera can help increase skins natural synthesis of hyaluronic acid – an active which can intensively hydrate skin. This systematic review of aloe vera’s clinical effectiveness concludes it might be effective for helping treat psoriasis – an inflammatory, dry skin condition. Read almost any review of aloe vera’s skin benefits and you will read that further testing or clinical trials are required to confirm the effectiveness of aloe vera as a treatment for skin. Aloe vera is a helpful ingredient for dry and irritated skin – however due to a weaker level of credible scientific evidence we do not believe you should rely on solely on aloe vera. Birch extract has been tested as an effective treatment for actinic keratosis – these are squamous cell carcinomas which look like dry, rough patches of skin caused by years of sun damage. Birch extract containing over 80% botulin – the active ingredient of birch extract can help change skin’s calcium gradient – your skin’s calcium gradient helps it to exfoliate healthily. This 2010 study concluded birch extract can help promote keratinocyte differentiation meaning it can help create an even skin barrier that is not itchy and flaky. Birch extract when applied to artificially damaged skin can help improve skin hydration, reduce skin’s natural water loss levels (trans epidermal water loss) and reduce skin inflammation. 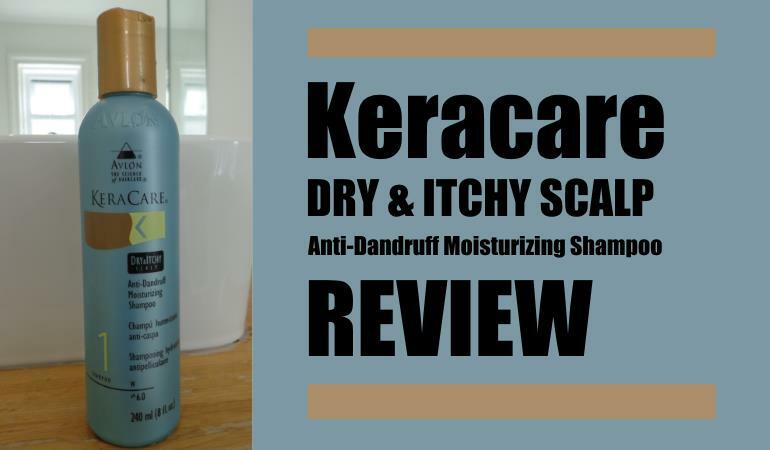 An extremely promising active for dry, itchy scalps. As birch extract is not a well known about skincare active – it’s very unlikely you would search for a birch extract shampoo – the likely reason why Redwin are calling this shampoo – coal tar shampoo. Now, what about the other ingredients included in the Redwin Coal Tar Shampoo? Are they all helpful for a dry and itching scalp? Are there ingredients you should be cautious about? Redwin Coal Tar Shampoo is free from the often irritating sodium lauryl sulfate (SLS) however it uses a similar cleansing ingredient called sodium laureth sulfate (SLES). SLES is a very effective synthetic cleansing active – it is milder and gentler to skin than SLS. That said, SLES is not the mildest of cleansing agents. We’re talking a soup of harsh chemicals with some added Aloe Vera and Birch Extract. 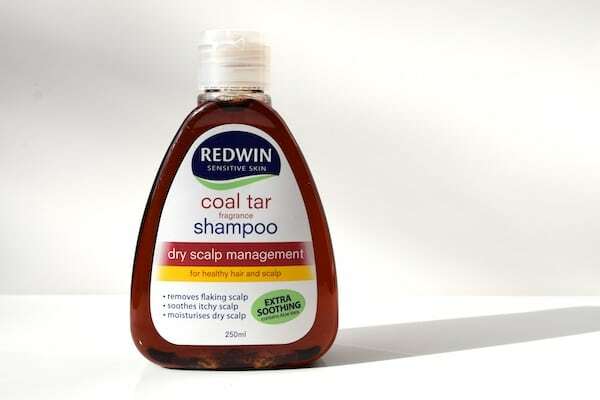 If you have a sensitive scalp Redwin Coal Tar Shampoo is probably not the shampoo for you. Which is ironical for a dry scalp shampoo. But this is a coal tar shampoo with no coal tar remembers. There are far better alternatives out there.